Photo (Front – Devon Fiddler, Back: Mary Lou Mintram, Alexandra Jarrett, Terri Favel, Vanessa Schellenburg, and Kari Wuttunee; Photo Credit – Sweetmoon Photography, Make-up Kacey – Beaudry, Photo Location - Anthology Home Collection). SheNative Goods Inc. is pleased to announce the winning of the, “WIN A MONTH ON MORGUARD CONTEST”, a National Facebook contest launched by Specialty Leasing at Morguard in January 2015. Aboriginal female entrepreneur, Devon Fiddler, of Saskatchewan’s Waterhen Lake First Nation, entered the contest one evening in January when it popped up in her newsfeed. Fiddler didn’t think she had a chance, but she entered anyway. Fiddler was notified in February of the winning, and chose the location of The Centre Mall in Saskatoon, where local Aboriginal entrepreneur, Kendal Netmaker of Neechie Gear first started out. Founded by Fiddler in 2013, SheNative Goods is a handbag and accessories brand committed to creating positive opportunities for Indigenous women and girls. The company’s mission is to help change the perception of the Indigenous woman by providing a platform for them to tell their stories, by creating employment opportunities for Indigenous artisans, suppliers, and designers, and by contributing a portion of its sales to causes that support the economic vitality of Indigenous women. SheNative Goods launches it’s Kiosk on Wednesday, April 15, 2015 at the Centre Mall in between North Shore Outfitters, and Garage Clothing. 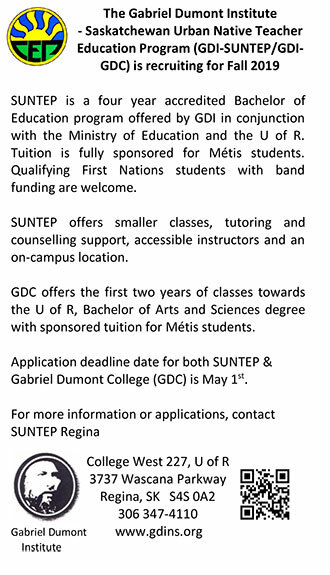 To learn more about SheNative, please visit its website.